Have you discovered Typo? 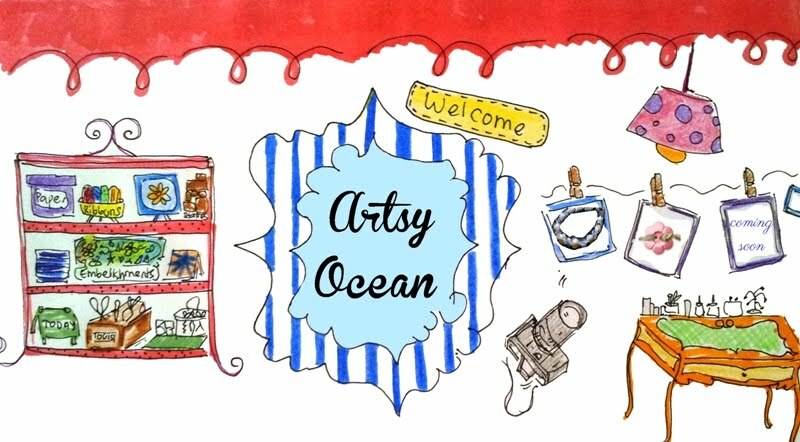 It is a place where you can fill your space with cute stuffs, decorative items or any artsy-craftsy products. They are having sales now and you can browse around and who knows... something might catch your eyes. 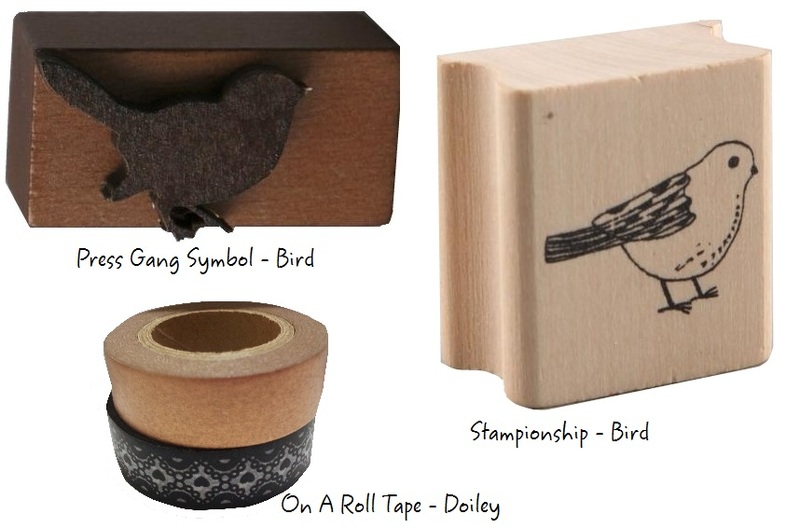 I got myself these - Press Gang Symbol (Bird) - RM2, On A Roll Tape - Doiley aka Washi Tape / Masking Tape - RM20 and Stampionship (Bird) Rubber Stamp - Can't remember the price. Typo brought by Cotton On Group, bringing contemporary designs to notebooks, decal wall art, printed gift wrap and other speciality items. Their product range includes notebooks, journals, storage, folders, desk accessories, pens, pencils, mugs, clocks, giftcards and much more! 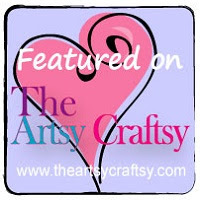 Can't wait to use the washi tape and bird stamps. Stay Tune!